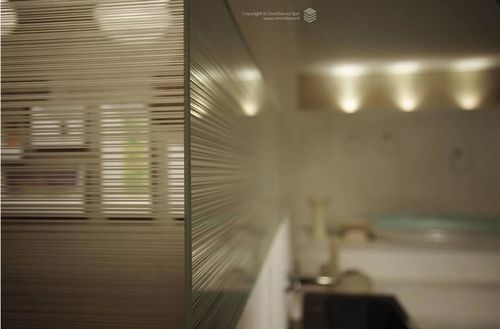 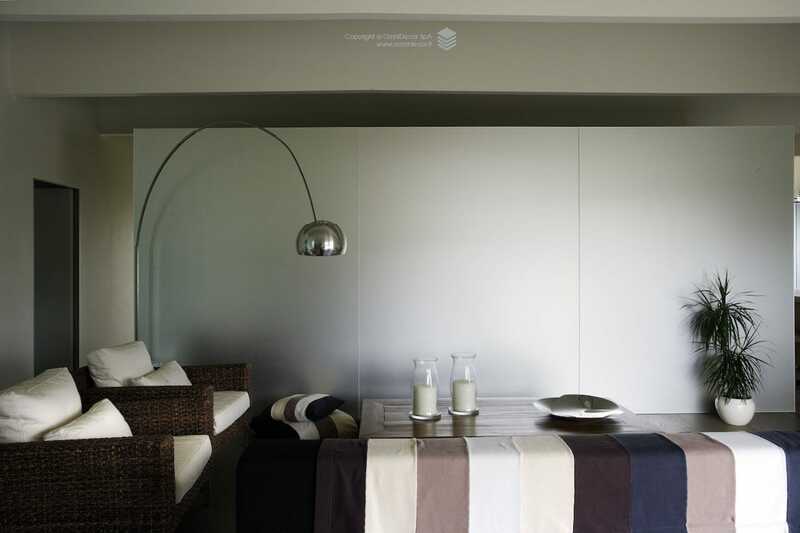 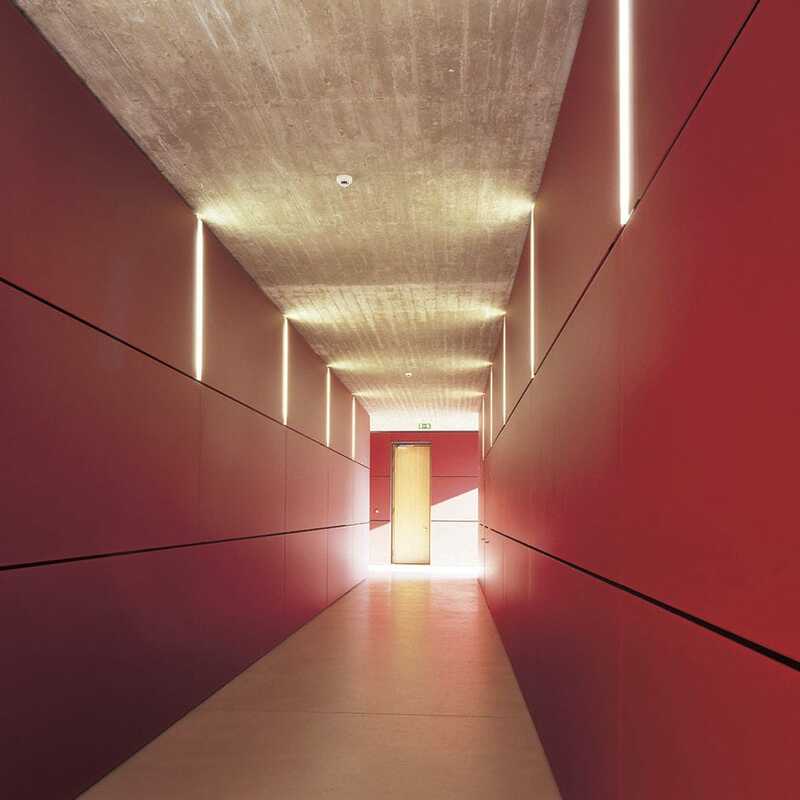 Whether it is matt, coloured or reflective, glass plays an important role in interior decoration, in particular for wall cladding, partition walls or sliding doors. Even with a limited thickness, two areas can be easily divided with glass walls, which not only let the light through, but also offer the added benefit of non-invasive installation works. 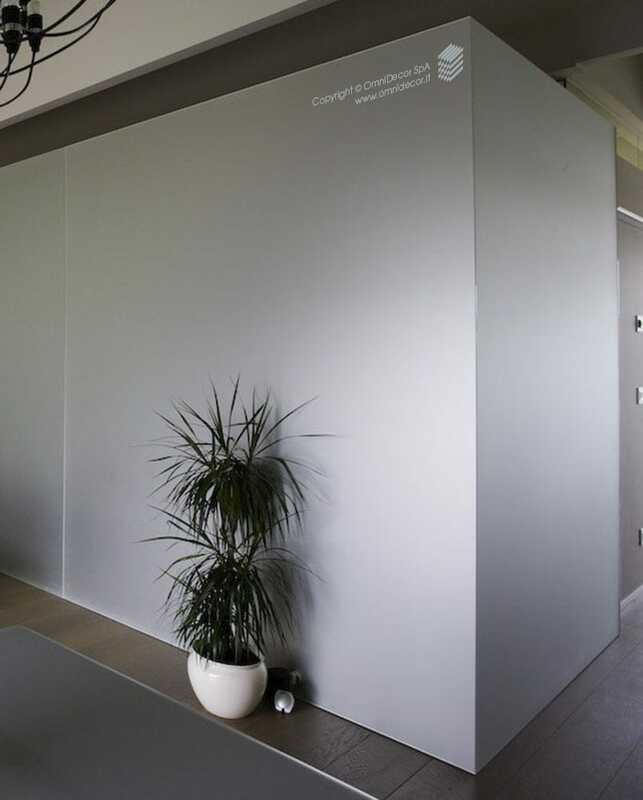 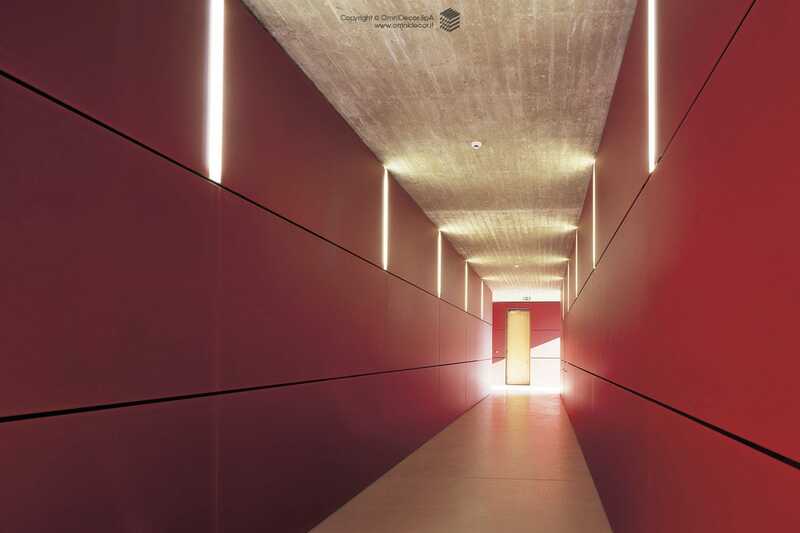 In the case of wall cladding, coloured glass or decorative mirrors are an innovative, practical and hygienic alternative, giving a new appearance to walls, in residential as well as in commercial spaces.